Police forces in UK are definitely one of the most mature organizations of its kind in the world. Not only in terms of procedures and work organization, but also in terms of technology they use. The UK emergency services have always been the early adapters of all new technologies. Even now, the whole world is looking towards the ESN (Emergency services network), the new next generation critical communication service, that is going to replace the radio communication networks. 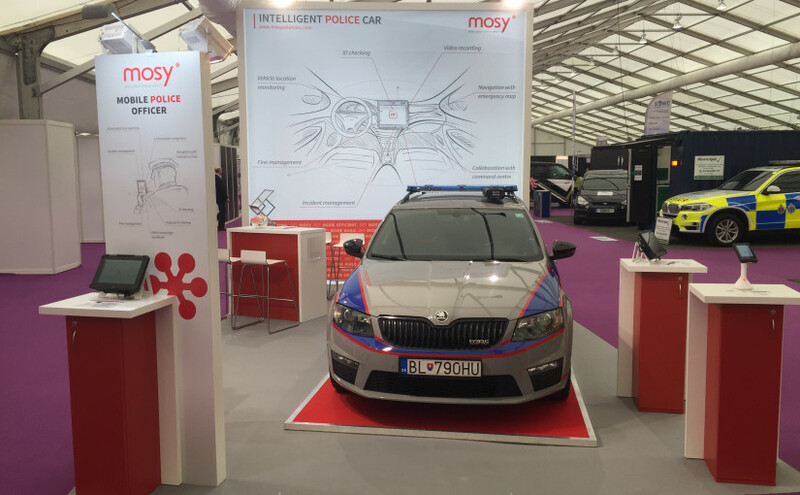 For MOSY it was an honor to show and compare its products and technology on such a mature market. We just returned from the Security and Policing event held in Farnborough on March 7-9, 2017 and we found this event very insightful and successful. What caught our eye? Read the full article here.